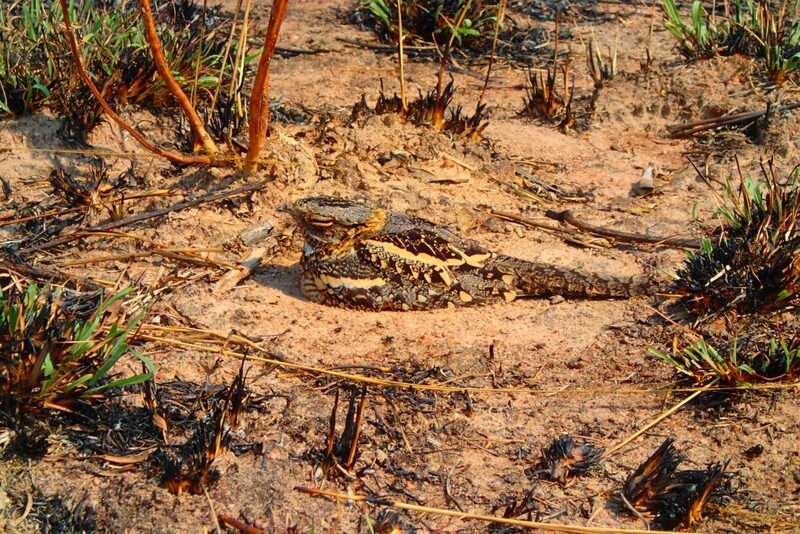 I am a biologist with a variety of interests including herpetology, behavioural ecology, sensory ecology, social networks and epidemiology. I have extensive field experience, with most of my field work carried out in Africa. I am currently undertaking a PhD with Robbie McDonald, investigating the contacts between free-ranging domestic dogs and disease transmission. 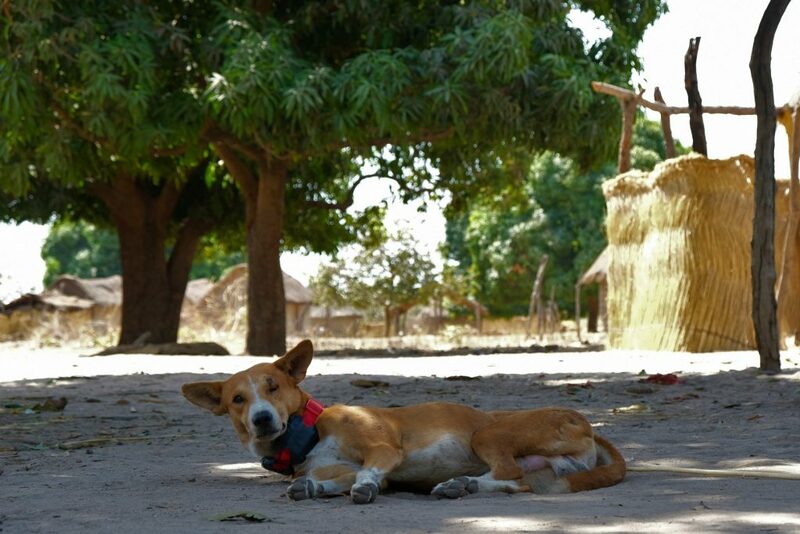 In addition, I am also helping on the Guinea Worm Eradication Program, where I hope to improve our understanding of dog ecology in relation to the maintenance of Guinea Worm in the environment. Prior to this, I joined Martin Steven’s sensory ecology group as a research assistant. We worked on a project investigating the camouflage and survival of ground nesting birds (plovers & nightjars) in Zambia and South Africa. Click the images below to find out more about these projects.